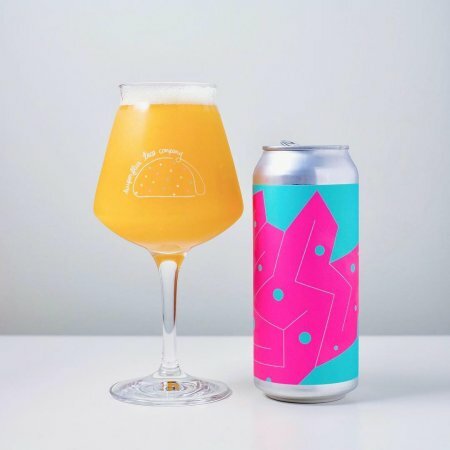 VANCOUVER & VICTORIA, BC – Superflux Beer and Twin Sails Brewing have both announced the release this week of beers brewed in collaboration with Ontario’s Collective Arts Brewing. The Superflux release (pictured) is an unnamed beer described as “a wheat-based IPA hopped heavily with a blend of American and Australian hops, coriander and sweet orange peel.” It’s available now at Strathcona Beer Co. where Superflux currently brews, and a launch party featuring the new beer as well as other beers from both breweries will take place tomorrow evening (February 6th) at The Alibi Room in Vancouver. The Twin Sails collab is Thunder Buddies DIPA, and it will also be officially launched tomorrow, with release event at Smiths Pub in Victoria with the new beer on tap along with a selection of others from both breweries.